With the help of our carefully-selected florist partners around the United States, you can send flowers almost anywhere! Because each flower shop has certain flowers and colors available on any given day, Family Flowers embraces Designer's Choice arrangements. 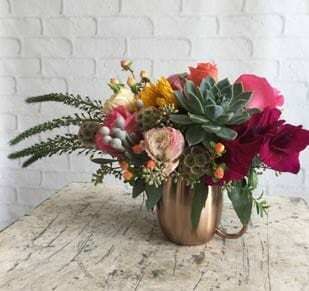 Rather than showing you specific arrangements that might not look the same way when they are delivered, Designer's Choice means that you get something fresh and unique that is hand-designed by an expert floral artisan. 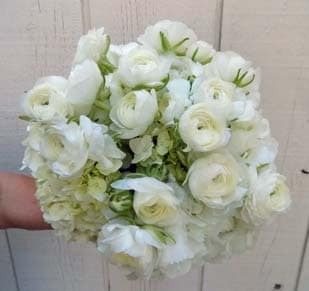 Please note that we will attempt to contact you as soon as possible in the rare event that our local florist partner is unable to fulfill your order. 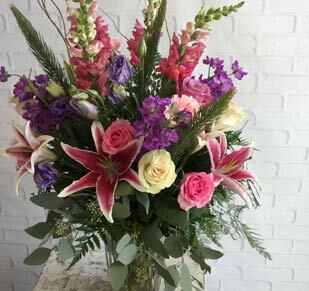 For family and friends across the United States and beyond, Family Flowers can help deliver flower arrangements in our own family-owned flower shops or by using our expert florist partners. Place your order online or give us a call and we'd be happy to help you! 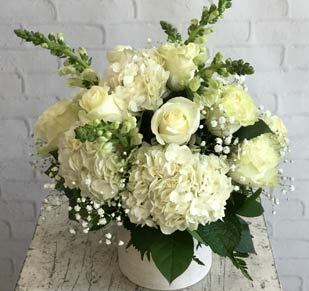 Please note that on rare occasions, such as floral holidays or for deliveries in major cities, our florist partners may not be able to fulfill your order. If this happens, we will contact you as soon as possible and try to provide you with any possible options or refund your order.